Runescape is coming to mobile devices, with the Old School version of the popular MMO rolls out a long-awaited beta test for iOS users this week. Developer Jagex first announced mobile versions of both Old School Runescape and regular Runescape last July. It specified the app would have a full mobile client for the game users are already playing, and it wouldn’t be a separate game — it will even have cross-platform compatibility with the desktop version. Rather pointedly, the players who have been able to try Mobile so far have been quite adept at the game, and so are very good at learning how to operate it …Whilst the testers were generally happy, there’s still significant work to be done in making Mobile more intuitive for inexperienced players too. 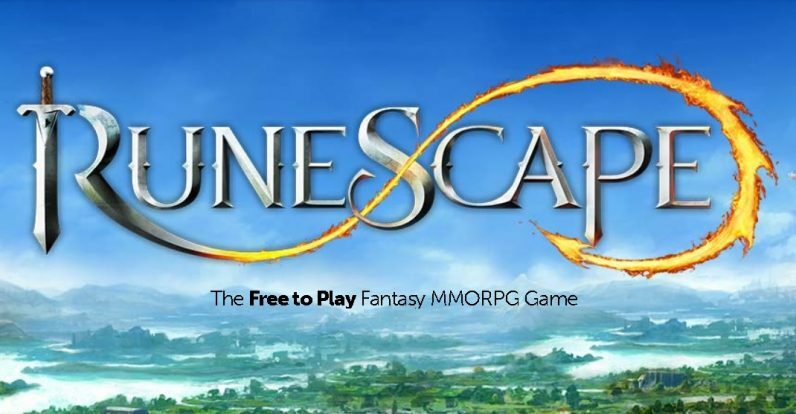 Runescape is coming as a separate game some time later this year. We’ve contacted Jagex for more information on when gamers could expect to see this version. But if this piques your interest in Runescape, you might wish to sign up soon. Recently Jagex announced it’d be raising the subscription prices for new Runescape players, citing various economic factors — including Brexit, strangely. The new prices will go into effect on June 4th, with an extra 14 day grace period for those renewing their subscriptions. The Next Web’s 2018 conference is almost here, and it’ll be💥💥. Find out all about our tracks here.